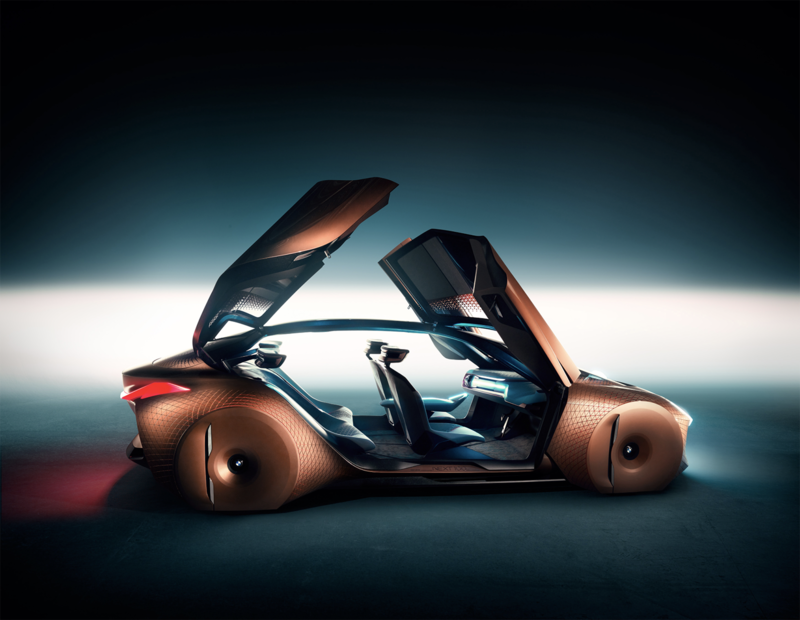 The BMW Vision Next 100 previews the ideas that BMW has for the next years. Lukpe Lawo, famously known as Snow Lake, lies in the heart of the Karakoram mountains. Actually it’s a high altitude glacial basin which was discovered by a British mountaineer, Martin Conway, in 1892. Only a few lucky souls have seen this 16 km-wide frozen lake located on the convergence point of the Hispar and Biafo glaciers. Both glaciers together form the world’s longest glacial system (100 km) outside the polar regions — 67 km long Biafo alone is the world’s third longest glacier, whereas the Hispar glacier is 49 km long. The Snow Lake traverse uses all of Hispar glacier’s length and 51 km of Biafo glacier’s length.Both glaciers together form the world’s longest glacial system (100 km) outside the polar regions — 67 km long Biafo alone is the world’s third longest glacier, whereas the Hispar glacier is 49 km long. The Snow Lake traverse uses all of Hispar glacier’s length and 51 km of Biafo glacier’s length. "The BMW Vision Next 100 previews the ideas that BMW has for the next years." Travel reminds those paying attention that they are not the only ship in the sea, that this is a huge world and that they are only a small, insignificant pea in it. This is quite a humbling experience – to go to another country and see large numbers of peoples living differently, and coming to understand how large the crazy world actually is. When people who learn return home, they keep with them this perspective for the rest of their life and they benefit from this is knowledge and perspective. Another benefit to traveling is coming to see one’s native country in a different light, in a different way. This is done through being able to compare and contrast home from a foreign location, done most always through traveling. A new perspective may be formed.When people who learn return home, they keep with them this perspective for the rest of their life and they benefit from this is knowledge and perspective. Another benefit to traveling is coming to see one’s native country in a different light, in a different way. This is done through being able to compare and contrast home from a foreign location, done most always through traveling. A new perspective may be formed.